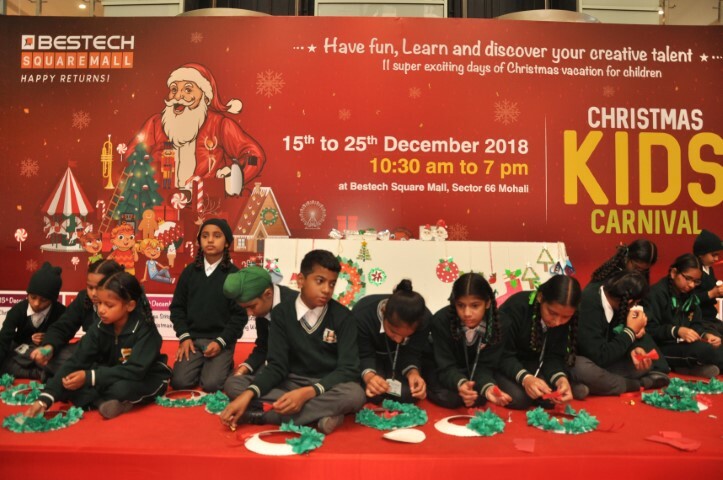 Xmas kids carnival starts at Bestech Square Mall : Christmas celebration has been sounded at Bestech Square Mall , Mohali. The festivity Christmas kids carnival’ has started here and is focused on children and Christmas. 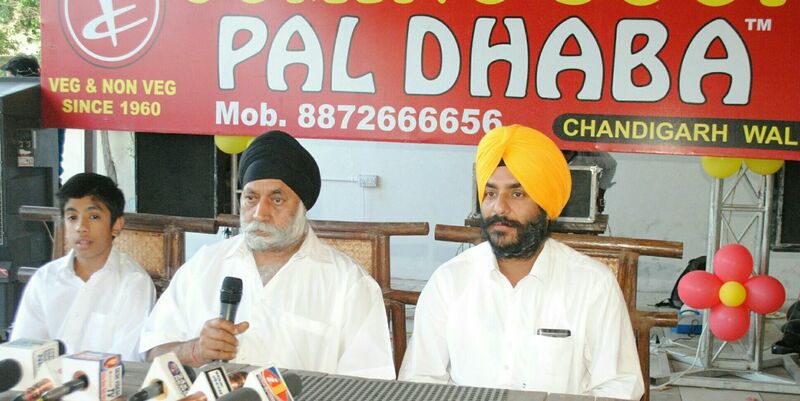 “We are organising different & unique certified workshops for children. The festival started with children being taught Christmas tree ornaments making as well as wreath making in workshops. It is a festival packed with activities. We have dance workshops, cross stitch workshop, Christmas stocking workshop, among other such hands on sessions. We want to impart learning in a practical way. 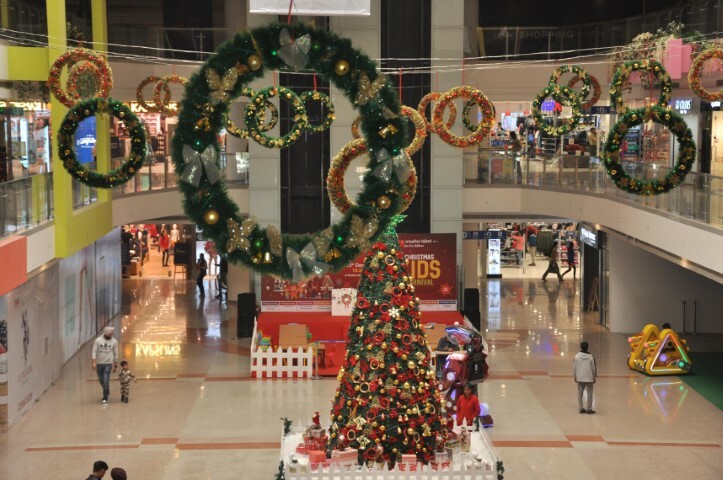 The aim is to let children and others know about Christmas culture and various things of Décor associated with it in a hands on manner.” Said Manish Bhatia , Mall Head, Bestech Square Mall. “We at Bestech Square Mall continuously strive to create experiences and add value to customer shopping. Through the Christmas and New Year celebration we look forward to connecting with our customers and make their celebrations special through festivities at the mall. We also have special and noteworthy offers and discounts on shopping during the period. 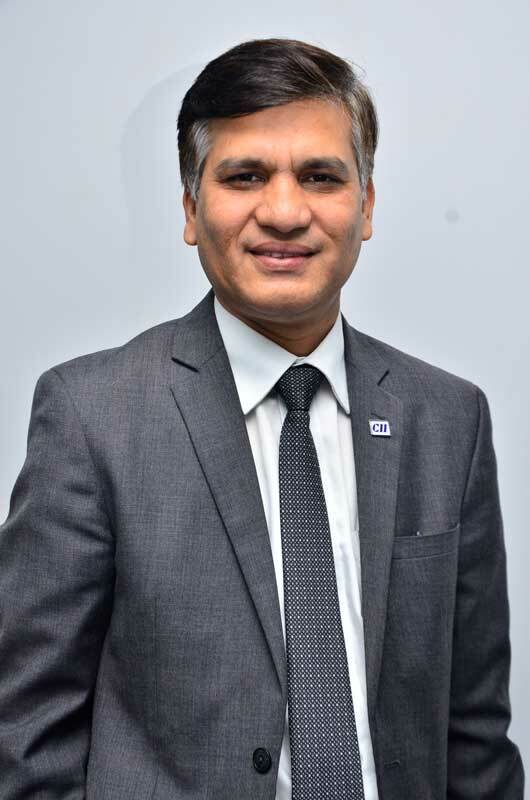 We invite all parents to bring their children for the festivities” Said Ashish Sharma, Associate Vice President, Bestech . Children will also be taught the art of gift wrapping, developing Christmas greetings, making ginger bread Christmas tree ornaments and a Christmas tree hanger workshop is also planned. A clay making and mask making workshop too will engage mall visitors. The festive wreath making and ornaments making sessions received a lot of attention of children and their parents alike on Day 1. The ginger bread Christmas ornaments making workshop is quite different and is being looked forward to. The workshop on Christmas stockings will involve learning the art of decorating these by a variety of techniques using festive fabrics, bows, ribbons, lace, and other fun things all in the spirit of the season. The winter months provide inspiration from amazing flora and fauna to beautiful, frosty landscapes. Trainers would teach step by step how to paint a wonderful snow scene. What’s more, the workshops at Bestech Square Mall will see experts using needle felting techniques to create a variety of 2D and 3D decorations suitable for hanging on Christmas trees, these techniques will also be taught . One will be able to learn the secrets of perfect gift wrapping styles to create that extra wow with one’s presents. One can learn how to make beautiful festive hanging baskets to proudly display over the Christmas period and beyond. Experienced trainers will also help one learn how to create a stunning festive table piece to adorn one’s Christmas table. The workshop in this regard will enable one to make one’s own individual table centre.